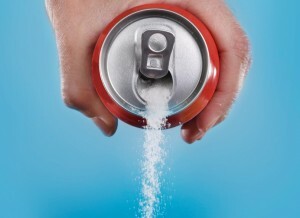 Cutting out soda is one of the easiest ways to eat healthier while on the road. Looking to improve your blood pressure? 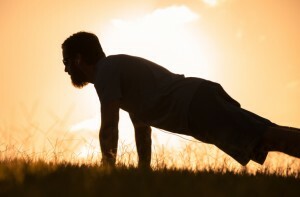 Start out with these fun exercises when you’re on the road. 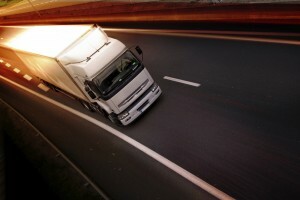 There may soon be speed limiters controlling how fast truckers can drive. 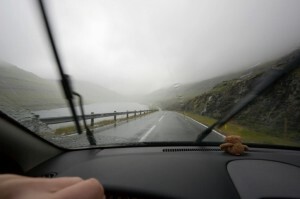 It’s important to exercise extra precaution when driving through fog.